Whether you’ve travelled through South-East Asia or not, you are guaranteed to have come across countless photographs of everything from Angkor Wat to the unique wildlife of Cambodia’s tropical rainforest. 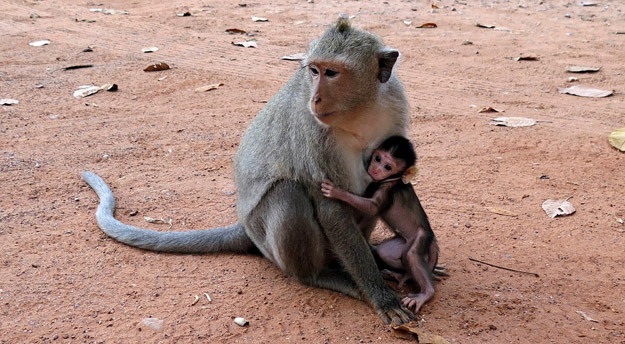 Cambodia tours provide memories that will remain strong images in your mind for years to come, but every great experience needs brilliant photos as the perfect keepsake. 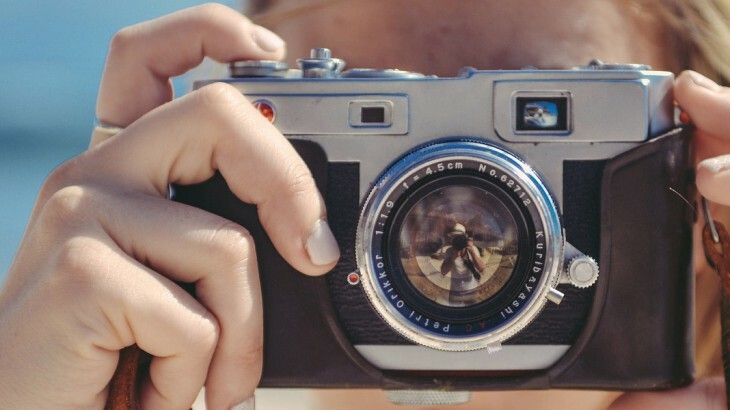 With the rise in travel blogging and constantly developing photographic technology, it can sometimes feel like your photos will never compare to those which you see online. However, with a little insider knowledge, this need not be the case. 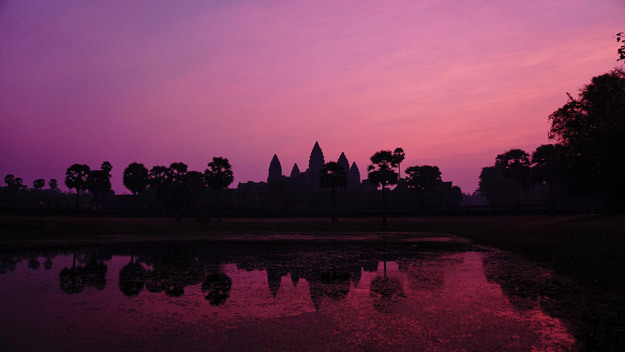 We’ve contacted some of the world’s most talented travel photographers who not only have expert knowledge on how to make impressive landscapes appear as beautiful through the lens as they do the retina, but who have also photographed Cambodia extensively. 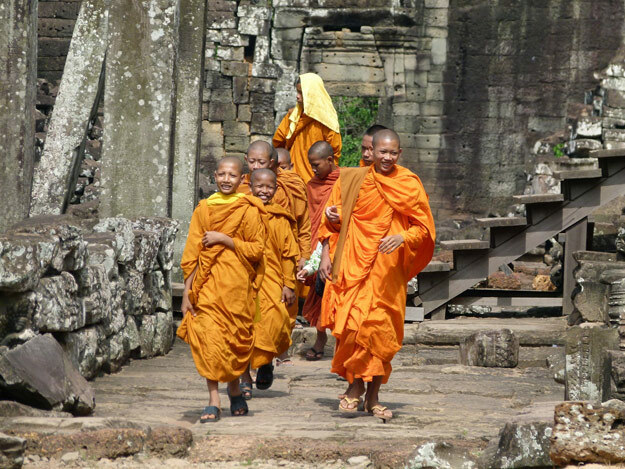 Here they share their exclusive top tips on how to take amazing travel photos in Cambodia. 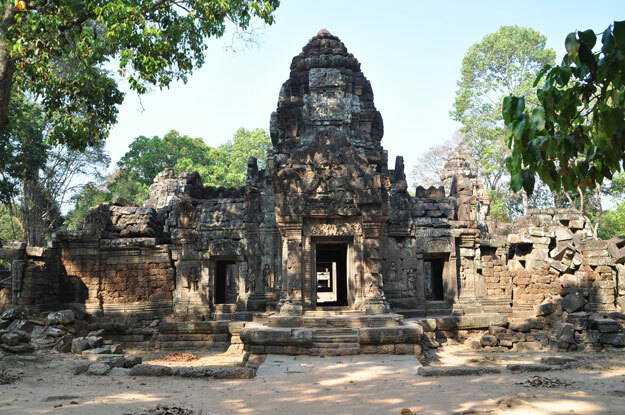 You’ve probably seen the photos of Siem Reap basked in the sunlight or silhouetted against a fiery sky. The ancient gateway to Angkor Wat is probably the most-photographed landmark in the whole of Cambodia, and is sure to provide some incredible shots. But, as photographers emphasise, timing is key. Sunrise is indeed one of the finest times to photograph various locations in Cambodia, with bold, striking colours that make the architectural details of the country stand out. In this soft light, everything from people to places appear to glow from within, giving an ethereal feel to images. If you’re out during the middle of the day, make the most of the intense sunlight that throws subtleties into relief. 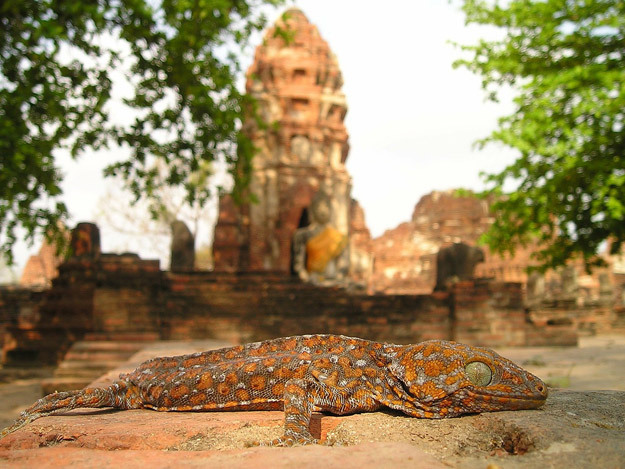 You don’t have to have complete professional knowledge to take incredible photos of a holiday in Cambodia. Nor do you need the latest kit. What is important is learning a little about how to use what you have to its maximum potential. Whether this is remembering to take a panorama shot of that beautiful rainforest scene on your smart phone, or using a tripod with your DSLR to ensure clarity in a long exposure shot, do that little bit of research before you leave to make every photo you take the best it can be. Using aperture priority mode or manual mode to change these settings can really give your images that smooth, professional look. Also, it is worth considering how much equipment you want to take. 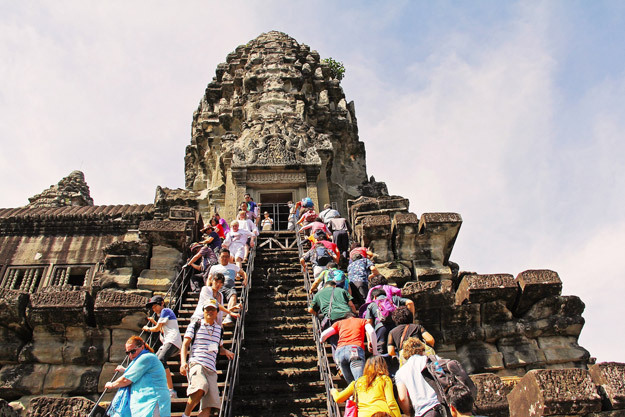 Cambodia is very hot for much of the year, and carrying a lot of heavy kit can be draining – especially with all the steps to be climbed! It’s important to ensure you can keep balance, because these ancient, unaltered sites don’t provide handrails. But one thing you should bring is a camera cleaning kit, because Cambodia can get a little dusty! Many people don’t like being taken off-guard with a photo, but this is especially so in certain cultures. When you are in Cambodia, be sure to ask locals whether you can take their photo before you do so, explaining why you think they’d make a great subject. Most people in the area speak good English, so have a chat – connections make for comfortable subjects, which means better photos. This is something that must be remembered when photographing nuns and monks, who often ask for a small donation into their charity box in return. Although some forward-planning can give you the best chance of getting the shot you want, every photographer will emphasise that it is often the images you don’t expect that are the most powerful. So allow yourself some artistic license, and keep a keen eye out for potential photo opportunities at all times. Lastly, and perhaps most importantly, remember to share your photos with others once you have taken them. 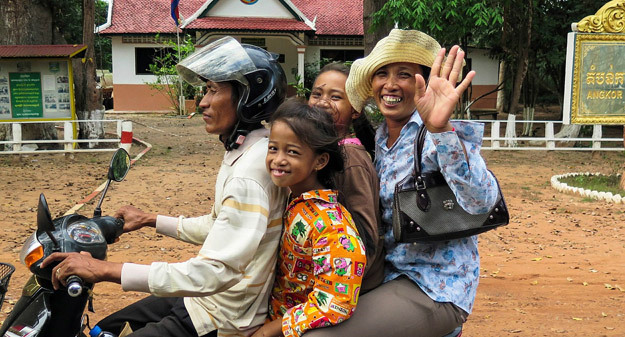 Images are incredibly affective tools, and can bring great joy to many people, from friends and family to locals in Cambodia itself.